A vibrant farming scene has recently sprung up in Dubuque’s Northern Downtown District. 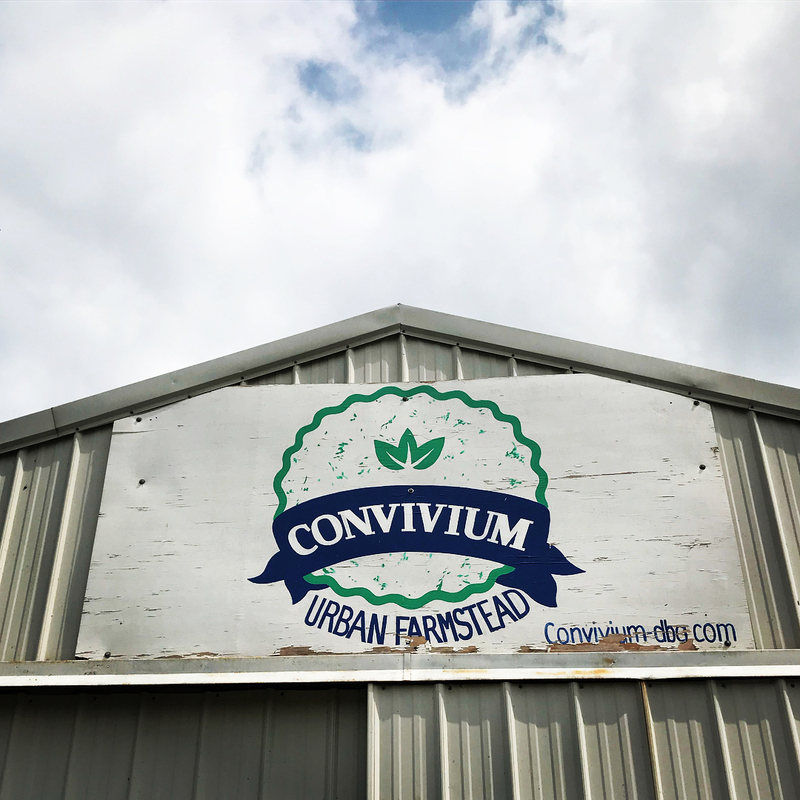 In what used to be Dubuque’s old German neighborhood sits Convivium Urban Farmstead, a jewel worth visiting. Food is the centerpiece to many if not most of our social interactions.